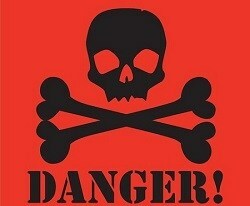 Radon gas is invisible and odorless but not harmless. Every year radon induced lung cancer takes the lives of 22,000 people nationwide. In fact, exposure to radon gas is the second leading cause of lung cancer, and one in 15 homes in America is at risk from elevated levels of radon. 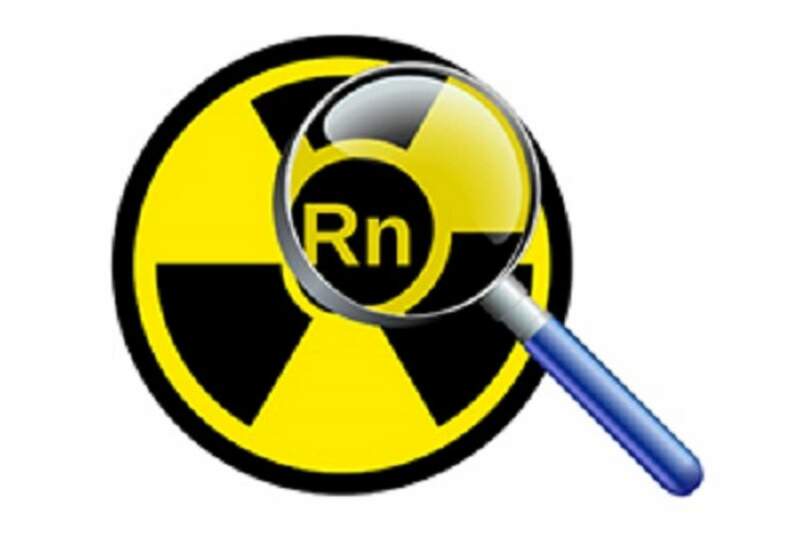 Radon is a naturally occurring invisible, odorless and tasteless gas. It occurs when uranium in the soil and rock underground breaks down to form radon. As radon decays, it releases radioactive byproducts that are inhaled and can cause lung cancer. Radon enters a home through cracks in the walls, basement floors, foundations and other openings, and it can build up to dangerous concentrations. As a radon professional I recommend that every homeowner test their home for radon to know their risk exposure. This is not enough. Radon is a public health problem and should be tackled as such. Our nation as a whole must set into motion strategies to eliminate these avoidable lung cancer deaths. Our government has several bills in congress right now to do just that. Bills that would provide tax credits for homeowners to pay for radon mitigation systems and mandatory radon testing for real estate transactions so a buyer knows what the level is before he moves his family into a potentially dangerous environment. One such piece of government oversight is The National Radon Action Plan. This plan includes proven, effective strategies to reduce exposure to radon gas. Implementing these strategies would prevent an estimated 3,200 lung cancer deaths by 2020. The Plan seeks to reduce exposure in 5 million high-radon homes, apartments, schools and childcare centers. Radon exposure is a serious public health threat, but we can work together to reduce the risk. As national strategies continue to be implemented, you can do your part by testing your home, and if the radon level is unsafe, take action to reduce it. Do it to protect your family and make sure you don’t become a statistic.